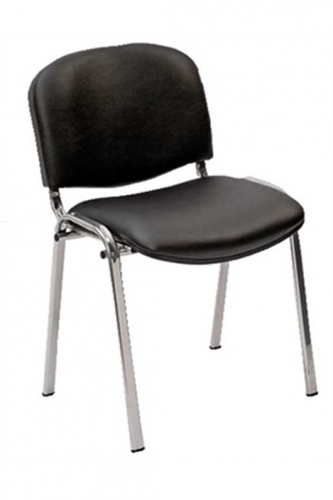 Heavy duty contemporary stacking chair with upholstered seat and MESH backrest. 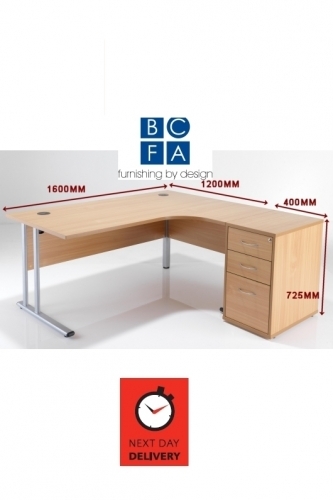 has been designed to meet the requirements of call centres, Home or office use. Search on line using code 'BRUNSWICK': if you find it cheaper call us! Stacks approximately 10 chairs high..